Elwyn John Bryan, formerly of Blanchard Township passed away at Knollcrest Lodge, Milverton on Friday January 25, 2019 in his 81st year. Survived by his daughters Arden (Tomas) Longeway and Linda (Mike) O’Hara and his grandchildren: Tom VanOosterhout, Cathy VanOosterhout (Justin), Samantha Brown and Olivia Brown and great-grandchildren: Henry and Alice Cumby. Also survived by his brother Leroy (April) Bryan of Granton. Predeceased by his parents John (Jack) Bryan and Pearl (Baker) Bryan. 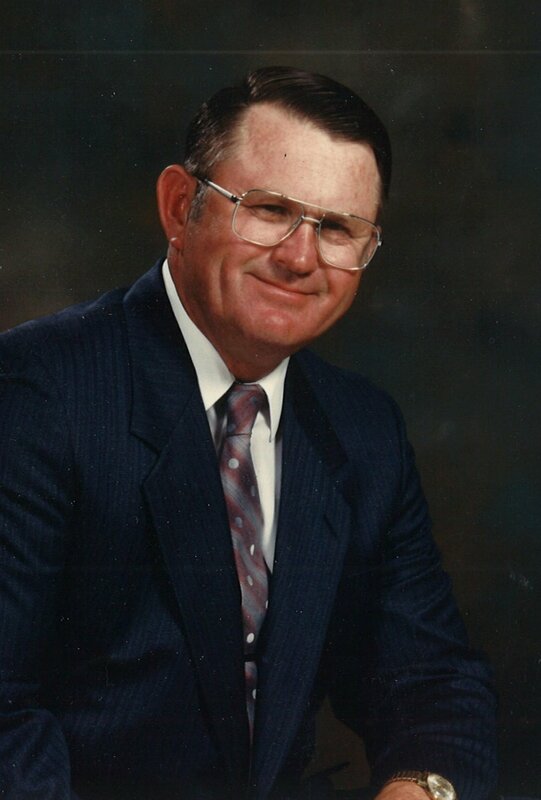 A graveside service will be held in the spring at Granton Cemetery on May 11, 2019 at 11 a.m. with Pastor Paul Vollick officiating. The family would like to thank the staff at Knollcrest Lodge for their care over the past few years.